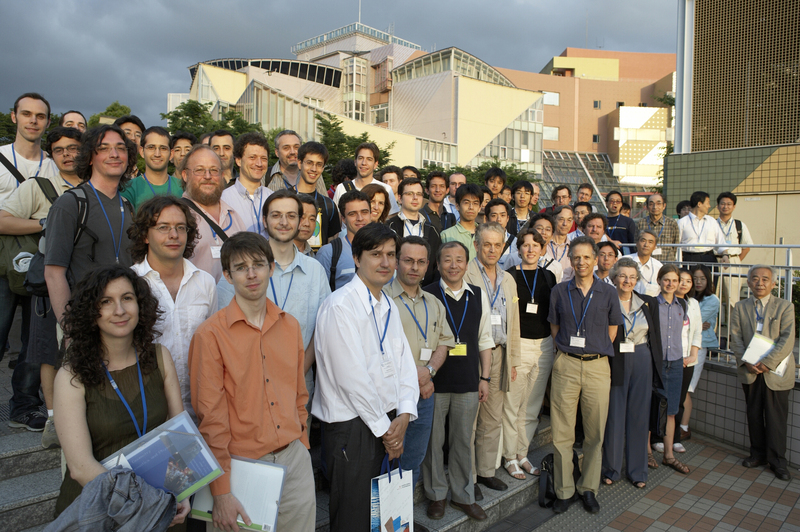 The Conference photo taken on June 8 is here. Materials for some lectures of the School and Conference are in the corresponding programs. There is a discussion group for Alan Weinstein's lectures on Group-Like Objects in Poisson geometry. To join the group, please go to http://groups.google.com/group/glop. Nathan George's notes are available on his website. Stan Dubrovskiy has created a photo pool group on Flickr. Your contribution is welcome! The videos of the conferences are online. Click here. The videos of the main lectures of the school are online! Click here. The videos of the interviews done during the school are online! Click here. 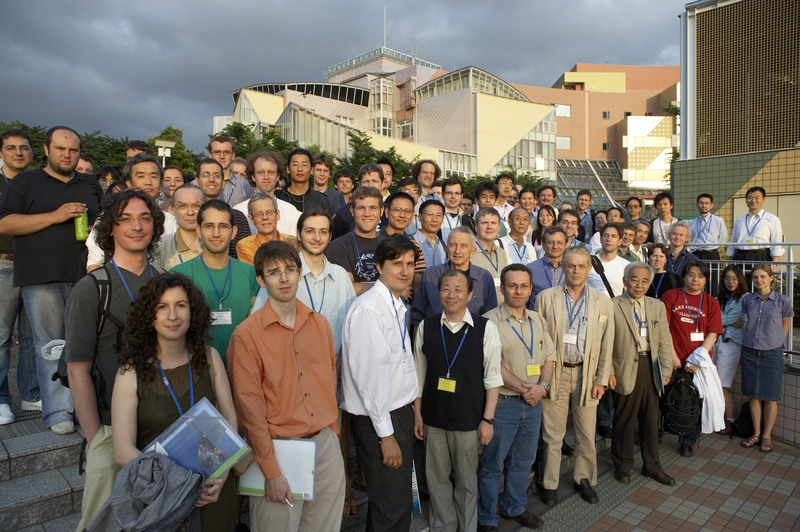 Poisson 2006 is the 5th in a series of international conferences on Poisson geometry. 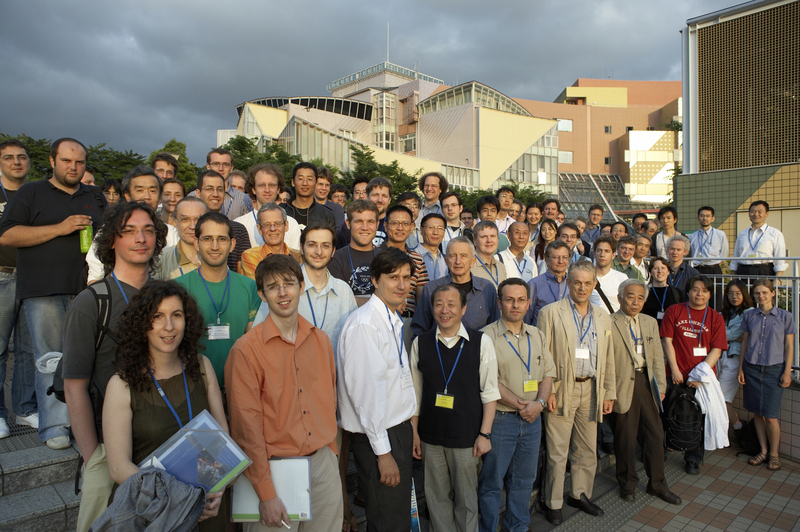 The conference will focus on recent advances in Poisson geometry and its links with other fields in mathematics and physics. Conference venue: National Olympics Memorial Youth Center (NYC), Tokyo. 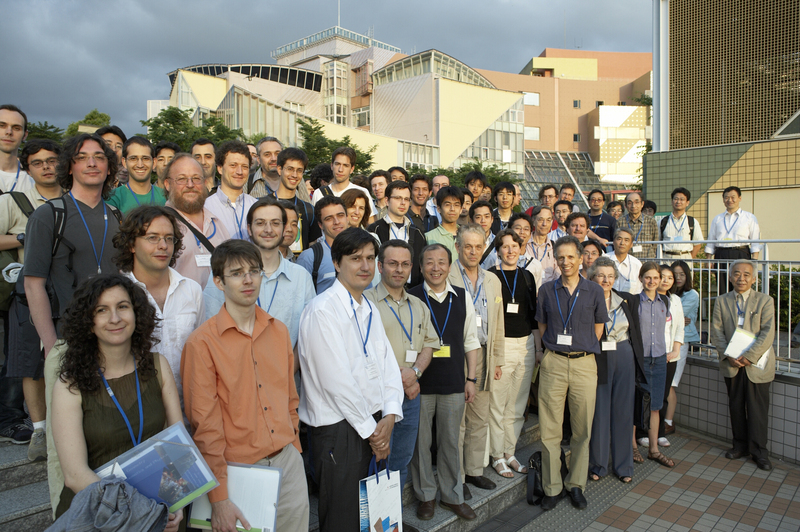 There will be a School on Poisson geometry and related topics at Keio University (Hiyoshi Campus) in the week preceding the conference, from May 31 to June 2. 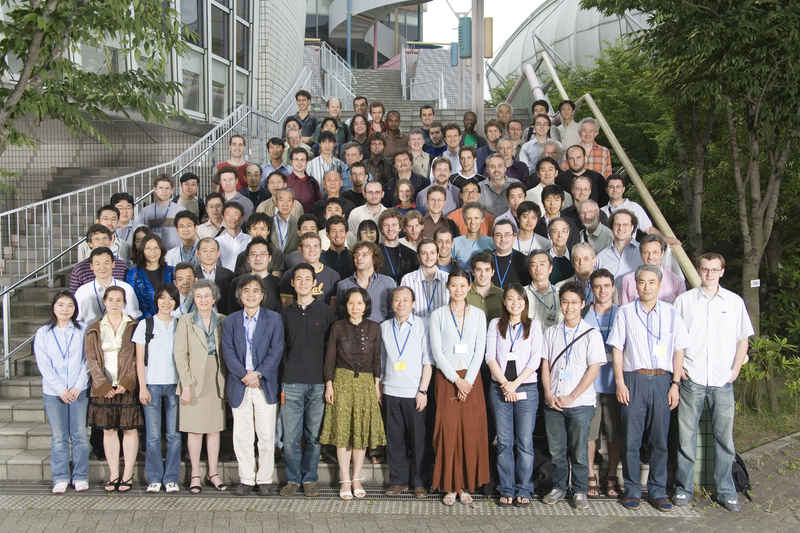 Participants to Poisson 2006 might be interested to attend the International Conference on Toric Topology, Osaka City University, May 29 - June 3, 2006. Grants-in-Aid for Scientific Research 18104001 (Kenji Fukaya) National Science Foundation, U.S.A.